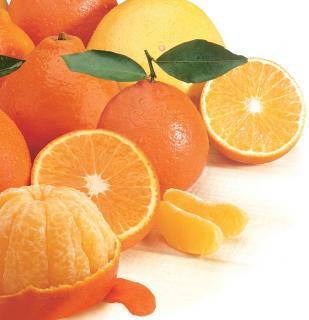 Years ago, Honeybell Tangelos were Florida’s best kept secret … the sweetest, brightest, juiciest piece of fruit you could get in the winter. Only select groves grew honeybells at that time, and Florida natives knew that these “honey” sweet, bell-shaped gems were tripe and ready to enjoy for just a short season in January. Now, from coast to coast, everyone knows how delicious Honeybells are. 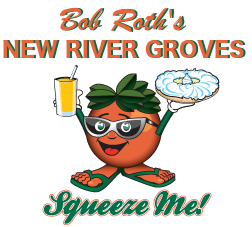 They’ve become Florida’s most popular gourmet fruit. Taste just one and you’ll understand why the damand is so great. But, as every Honeybell lover knows, they still are only available in January. 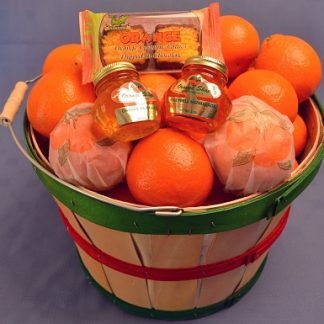 Years ago, Honeybell Tangelos were Florida’s best kept secret … the sweetest, brightest, juiciest piece of fruit you could get in the winter. Only select groves grew honeybells at that time, and Florida natives knew that these “honey” sweet, bell-shaped gems were tripe and ready to enjoy for just a short season in January. 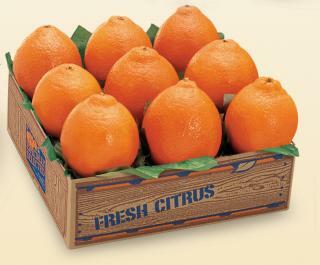 Now, from coast to coast, everyone knows how delicious Honeybells are. 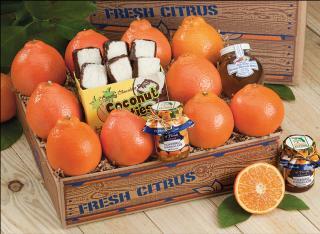 They’ve become Florida’s most popular gourmet fruit. Taste just one and you’ll understand why the damand is so great. But, as every Honeybell lover knows, they still are only available in January. In order to enjoy all the Honeybell Tangleos you want this year, we encourage you to PLEASE ORDER EARLY!AVAILABLE IN JANUARY ONLY!! !